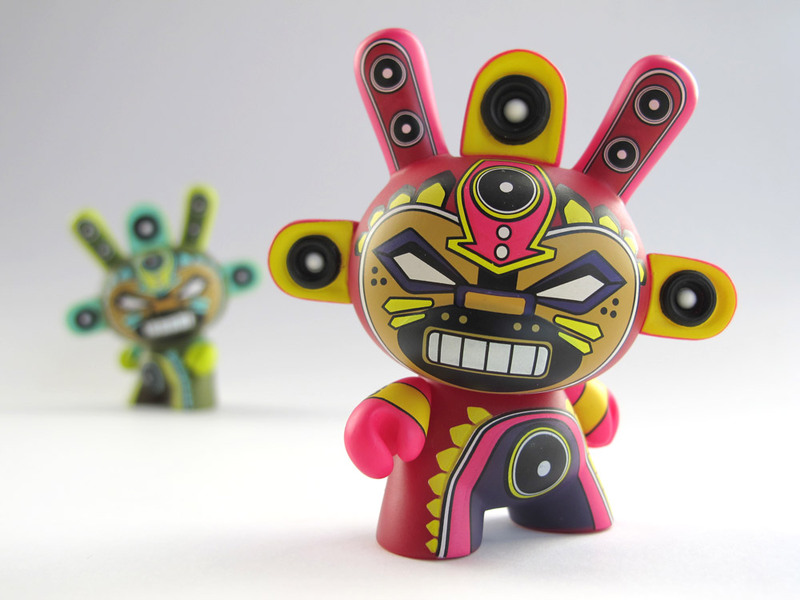 As the anticipation for Dunny Azteca II heats up, Kidrobot is stoking the flames with the exclusive giveaway Dunny by Marka27. 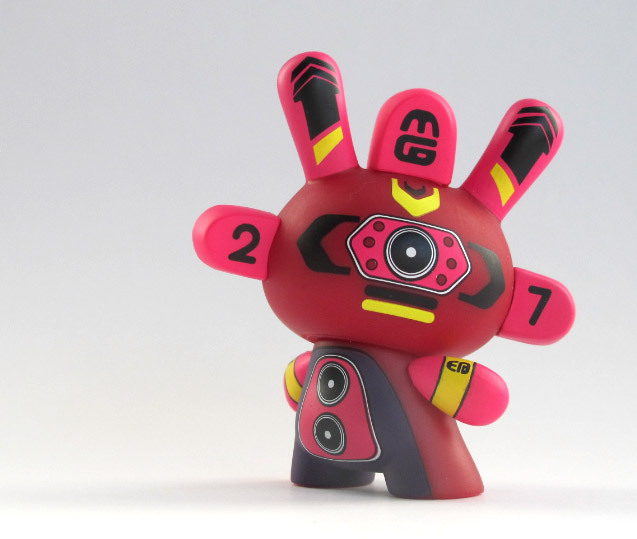 This hot little number will be available exclusively with case purchases at all Kidrobot stores, select launch party locations and the first 100 cases on Kidrobot.com. The worldwide release will happen at 11am EST this Thursday, January 20. There will be a limited supply and is only available while supplies last.